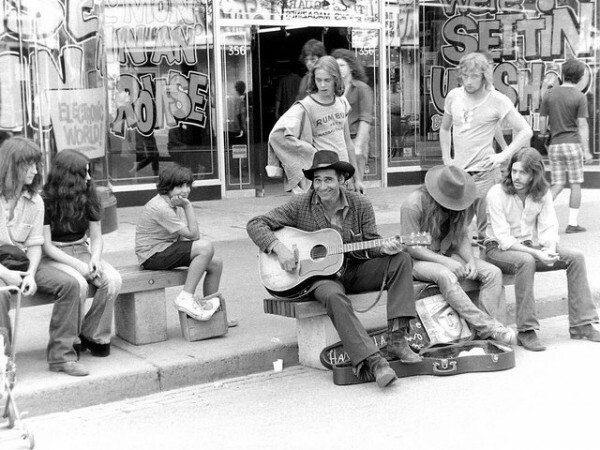 Gordon Lightfoot wrote a song about it (On Yonge Street) It’s fifty seven miles long and was once thought to be the longest street in the world – we won’t bore you with the details. 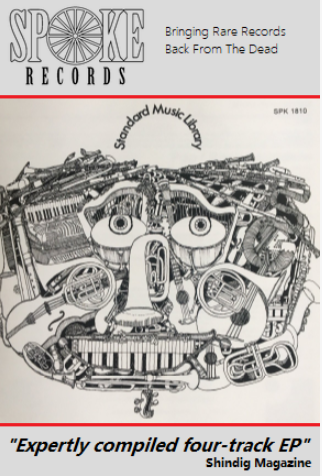 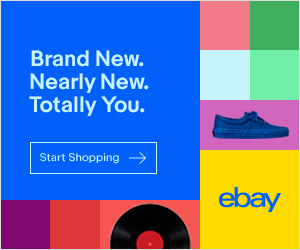 Also, from the 1930s through to 2007 it was home to the legendary vinyl emporium “Sam the Record Man – The record store was well known by vinyl junkies around the world for it’s double-disc neon signage. 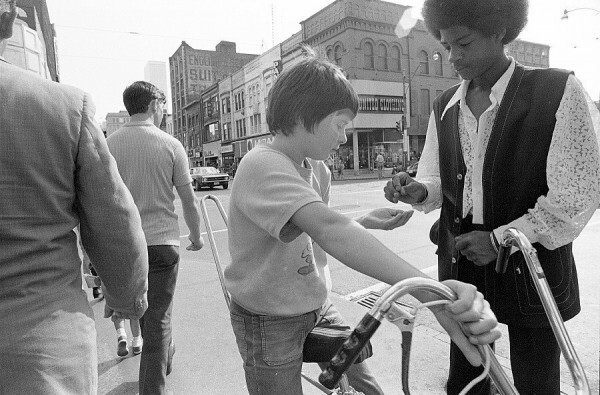 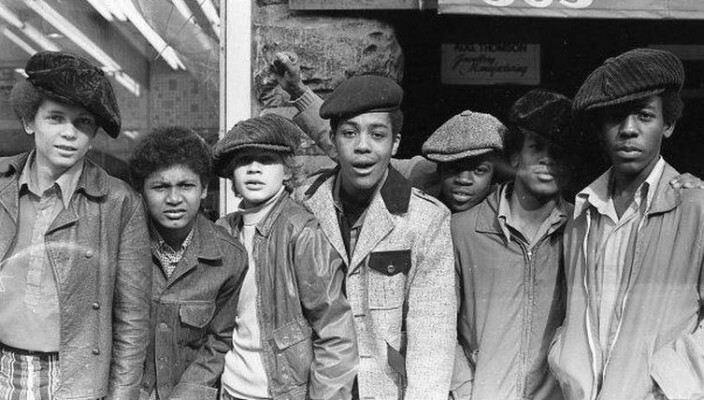 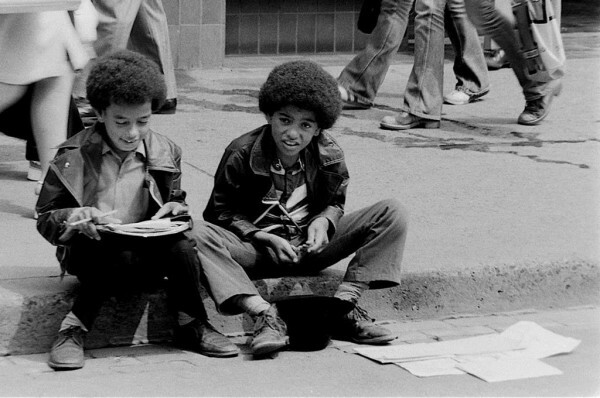 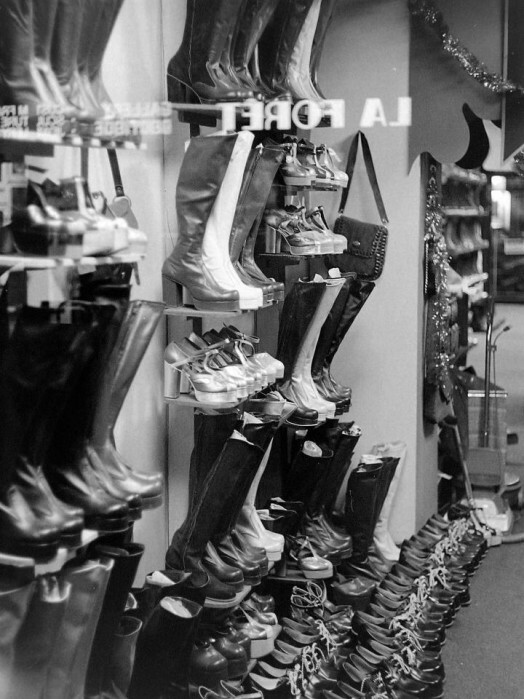 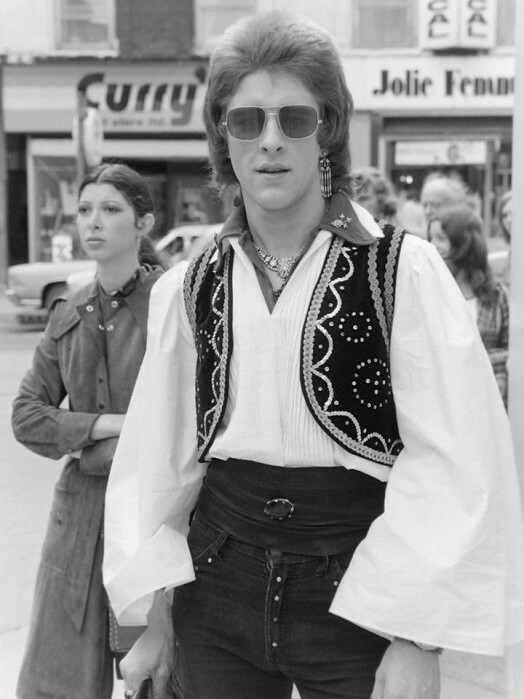 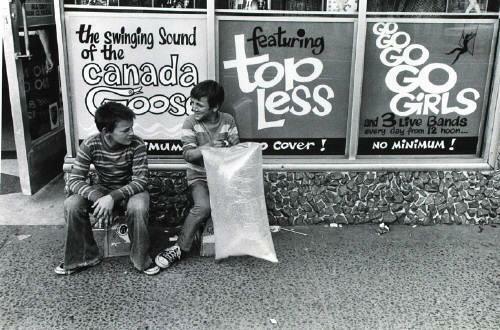 Here we check out the the street life and fashion in Toronto, Canada during the seventies.